Doing things right is one of our most important values at Epsilon Publishers. We work hard every day to publish work that drives positive social impact. We are clear about what we mean when we talk about doing things right. This is because our clients entrust us with their work, and place in us the confidence that we shall create outstanding publications for them. Doing things right is not an option for us. Working here means making a commitment to uphold our company values and following the code of conduct outlined in this document. 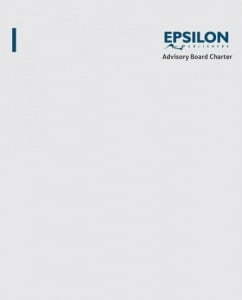 This charter sets out the core functions of the Advisory Board of Epsilon Publishers Limited. It spells out the regulations of the Board, the roles and duties of the members, and the practice of the board with respect to adhering to the best practice of good corporate governance. 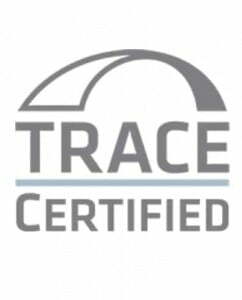 TRACE has completed a TRACEcertification due diligence review of Epsilon Publishers Limited. Certification by TRACE signifies that Epsilon Publishers Limited has completed internationally accepted due diligence procedures and has been forthcoming and cooperative during the review process. TRACEcertification underscores Epsilon Publishers Limited’s commitment to transparency in international commercial transactions. 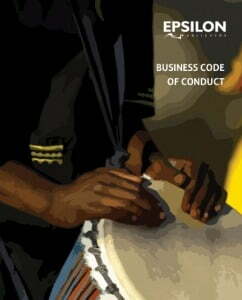 Epsilon Publishers Limited is proud of our commitment in embodying the spirit of the United Nations Global Compact. We pledge to align our business operations to the United Nations Global Compact’s fundamental pillars of human rights, labour, environment and anti-corruption. 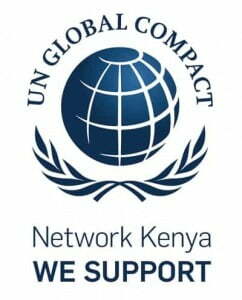 To this end, we have signed the letter of commitment to the United Nations Global Compact, pledging to align our efforts to operate responsibly and to advance societal goals in tandem with the UN Sustainable Development Goals.